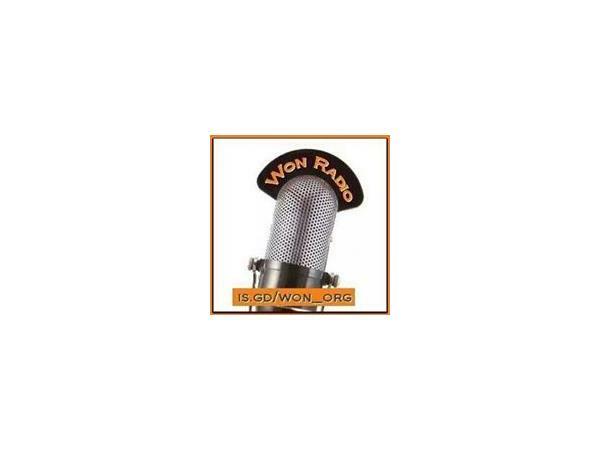 If you liked this show, you should follow WritersOnlineNetwork Radio. Join us for this roundtable discussion where we gather the authors of your favorite anthologies. Many brilliant minds meet at this table to give insight, inspiration, and often, hilarity. 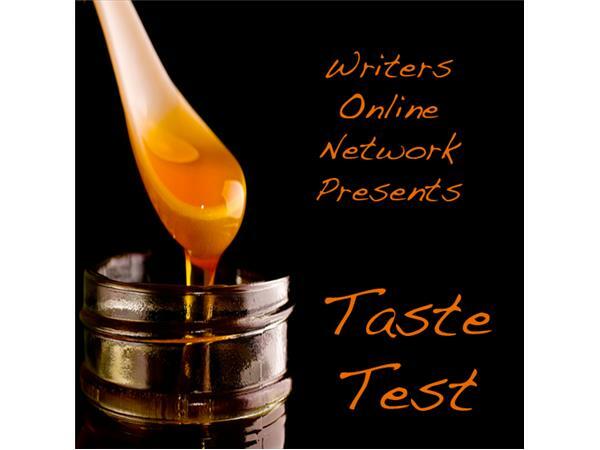 Taste Test offers just a small sample of each author’s style and voice that contribute a piece of the puzzle. And then we examine how those pieces become one beautiful picture. You know you want a taste! 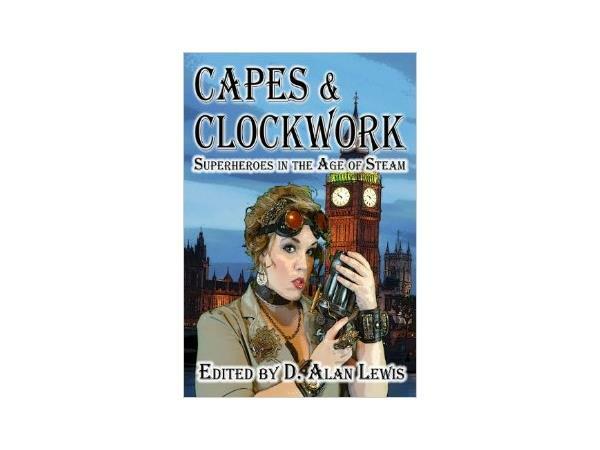 This episodes's featured anthology is…Capes & Clockwork: Superheros in the Age of Steam! During a forgotten time when the world was powered by steam and clockwork, heroes arose to do battle against the forces of evil. Some were outfitted with the latest technology. Others were changed by the mysteries of science and magic, while a few came from the skies. Capes and Clockwork fuses the fantasy and beauty of steampunk with the action and adventure of the superhero genre. Tease your imagination with sixteen stories of good versus evil, monster versus hero, and steam versus muscle! And the panel of authors include…Andrea Judy, David J Fielding, John G Hartness, Jeremy Hicks, D. Alan Lewis, Adam Millard, John A McColley, Nikki Nelson-Hicks, and Konstanstine Paradias. Buy Capes & Clockwork here! 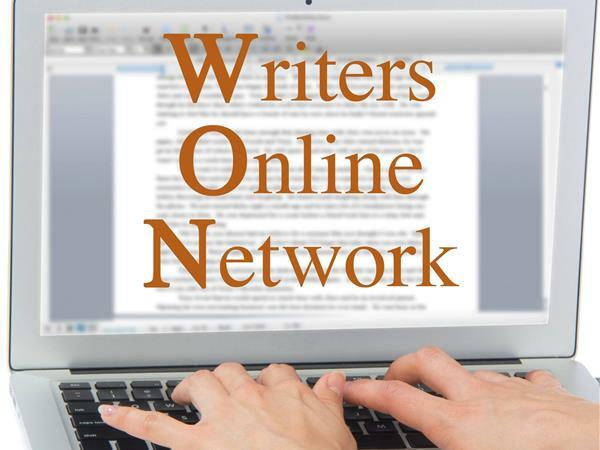 Join Wt Prater each month for this lively, interactive chat that will leave you always wanting more.